Log Jam is a large (yet cozy and inviting) bar and grill in downtown Menomonie with an equally impressive outdoor patio. Happy hour specials are Monday - Thursday from 3-6pm with daily drink specials. Daily food specials. Late night specials from 10pm to bar close. They have a menu of creative specialty cocktails and classics. 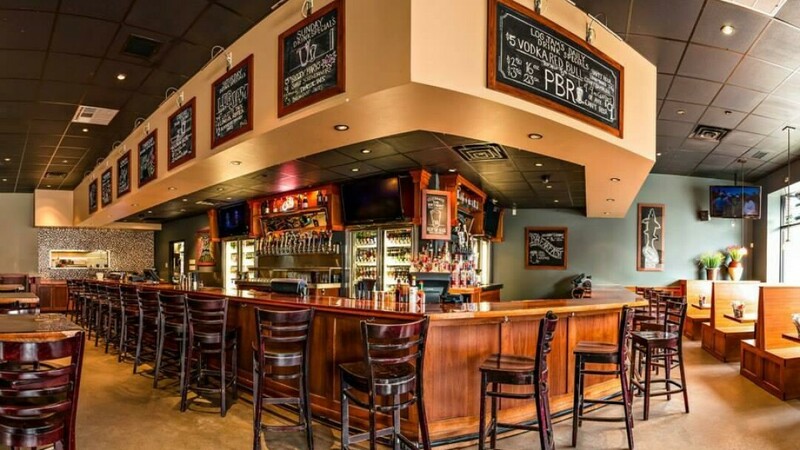 They boast 23 taps with tons of seasonal brews and craft beer, and even offer a beer sampler. If you're looking to play some games, Log Jam has pool. In the warmer months, bean bag toss is outside. Weekly karaoke on Wednesdays. Thursdays bingo. Free pool on Sunday & Monday.